From new oil boiler sales to used oil heater repair in Batesville, Arkansas, Virgil Miller Repair, Co. is your number one local expert in all things related to commercial oil heaters. 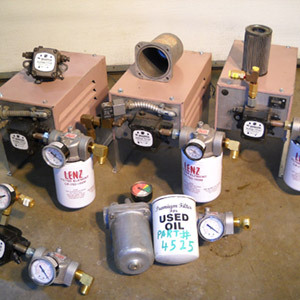 Oil heaters: We have been one of the most highly recommended sources for oil boilers, particularly Reznor used oil heaters in Batesville, AR, for almost 40 years. We stock a huge selection of oil heaters both new and used so that we can equip your commercial or industrial space with the best possible product. We are also an authorized Reznor distributor and can provide some of the best Reznor heaters available. Installation: Installing a commercial oil heater can be a huge undertaking, so of course we don’t expect you to do it yourself! We offer comprehensive oil heater installation and setup for all of the new and used oil heaters that we sell. We also stock a wide range of parts for maintenance purposes, which we can replace and install for you. Repair: Oil heaters don’t last forever, but that’s why we’re here to provide our expert heater repair services at a moment’s notice. Whether you’re facing a small or large issue with your commercial heater, just give us a quick call and we’ll be over in a flash to remedy the issue. When it comes to used oil heater repair in Batesville, AR, no one has the combination of experience and passion for their work as we do. 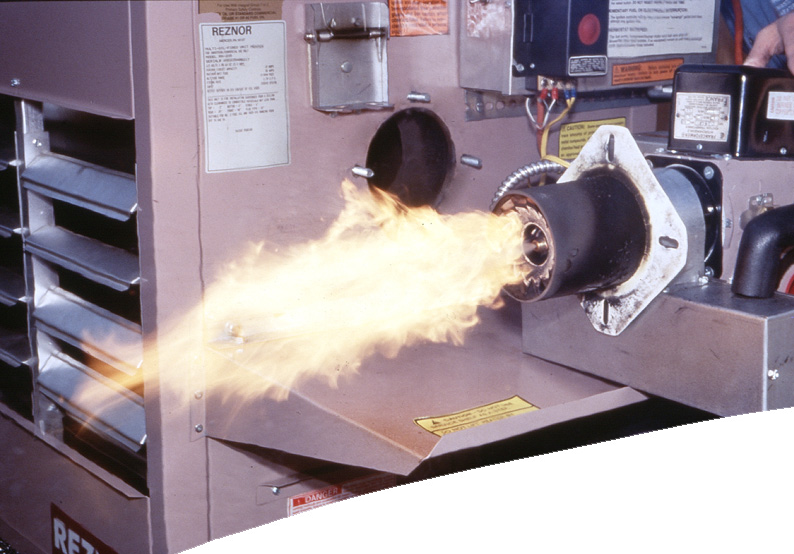 From the repair of your existing oil heater to the sale of our Reznor used oil heaters in Batesville, AR, Virgil Miller Repair, Co. is your go-to place to visit for anything and everything oil heater related. For more information on what we can do for you, call our experts today at 870-251-2815.